Posted on 02/26/2016 by Mickey McCarter	in Around Town and tagged 88th Academy Awards, Adams Morgan, Best Picture, Bridge of Spies, Brooklyn, georgetown, Mad Max: Fury Road, Malmaison, movies, Oscar Awards, Oscars, Room, Spotlight, The Big Short, The Martian, The Revenant, Tom Hanks, Ventnor Sports Cafe. Big movie stars will gather for the 88th Academy Awards ceremony on Sunday, Feb. 28, in Los Angeles. In DC, we have a number of Oscar parties to choose from if we want to get in on the glitz. Last year, I attended the shindig thrown by the Washington Film Institute at Malmaison (3401 Water St. NW, DC) in Georgetown. It’s a fine option if you care more about being seen than seeing what happens at the Oscars. (You cannot. Although the show is running, the room is way too loud and busy for you to actually watch.) This year, I may opt for something far more laidback like the Movie Trivia & Oscars Watch Party at Ventnor Sports Cafe (2411 18th St. NW, DC). 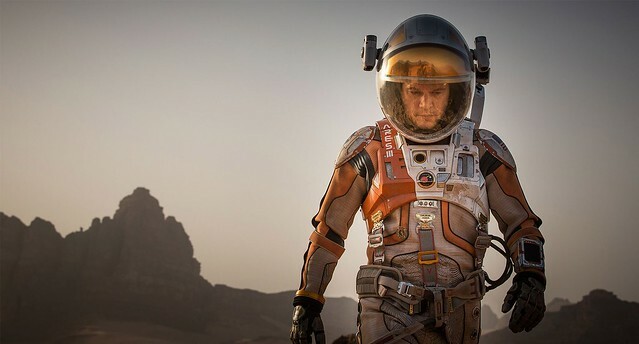 Whatever your speed, the Academy of Motion Picture Arts and Sciences has offered up eight contenders for Best Picture this year, and I’m here to give you my analysis of how those nominations stack up! Posted on 02/20/2015 by Mickey McCarter	in Around Town and tagged georgetown, Malmaison, Oscars, Washington Film Institute. Every year, I get very wrapped up in the race to the Oscars, and I get invested in my favorite nominees! 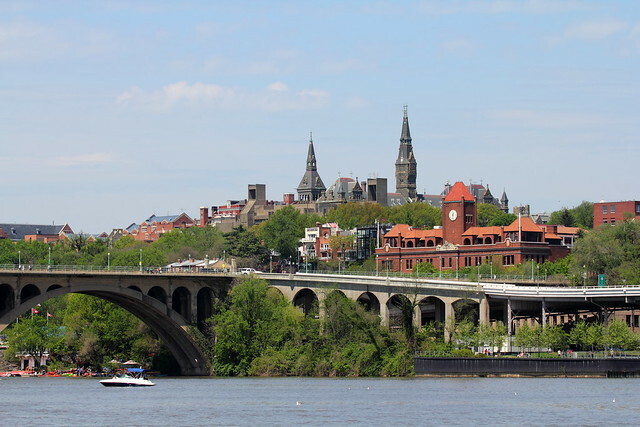 On Sunday, I’ll go to Malmaison (3401 Water St. NW, DC) in Georgetown for the Washington Film Institute’s Red Carpet Party. Join me there if tickets remain available! My Oscar “picks” aren’t always who I think will win but they are always those that resonated the most with me personally. 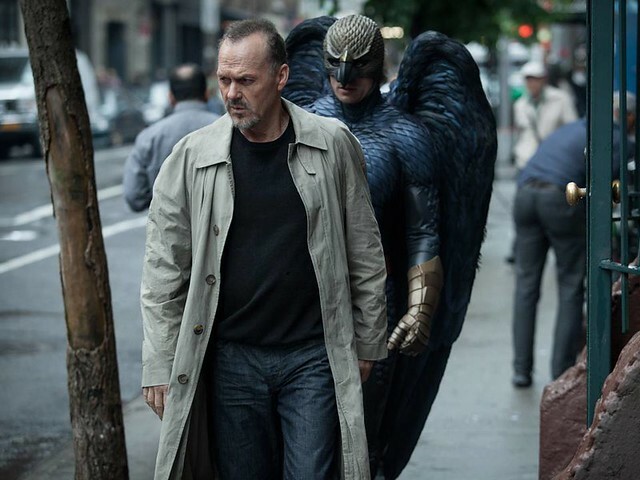 This year, for example, I had a lot of love for “Birdman” but I didn’t think too much of “Boyhood,” and so I don’t think the latter film should win too many awards. In this post, the first of two parts, I’ll share my thoughts with the nominees for Best Director, Best Supporting Actor and Best Supporting Actress. Find me later for additional thoughts on Best Picture, Best Actor and Best Actress. Posted on 12/10/2014 by Parklifer	in Around Town and tagged georgetown, salon, spa. 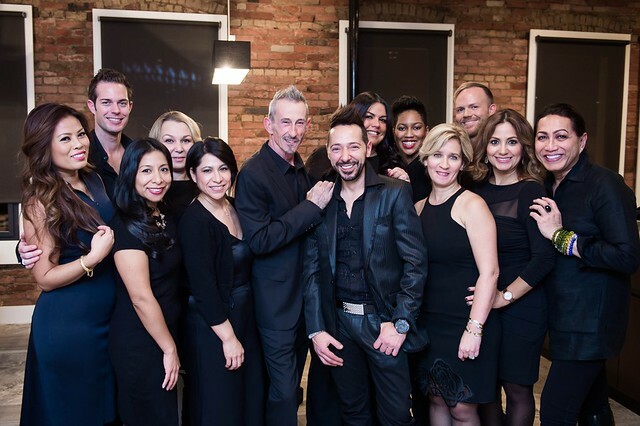 Luigi Parasmo and Javier Calvo opened the doors of their new state-of-the-art spa in Georgetown Monday, welcoming guests to the Luigi Parasmo Salon and Spa (1510 Wisconsin Ave. NW, DC). Guests toured the 2,000-square-foot spa, which offers skin, body and nail treatments, ranging from holistic oxygen therapy, acne-specific remedies and a spa menu geared specifically towards men. In a rare twist, spa clients can multitask while they receive spa services. The spa offers embedeed iPads at each of three pedicure stations, allowing people to browse the web and check email. Posted on 11/04/2014 by Mickey McCarter	in Stars and Bars and tagged Beer, georgetown, pizzeria paradiso, sam fitz. I’ve long been a fan of the Pizzeria Paradiso chain and its beer program in particular. I was a fixture on Wednesdays at the beer bar in the basement of the pizzeria’s Georgetown location (3282 M St. NW, DC) for many years after its inauguration. 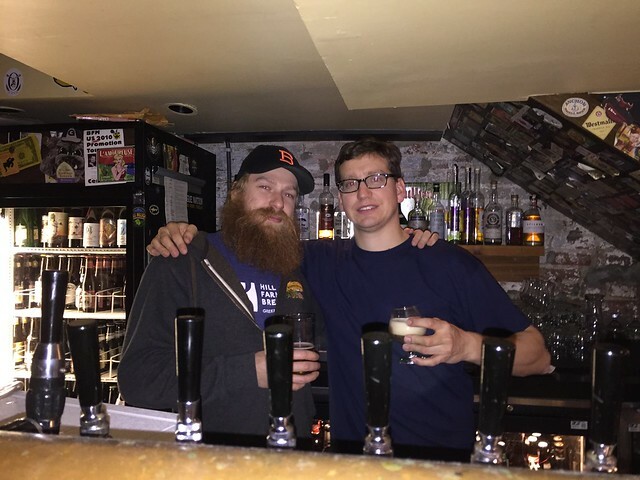 I drifted from the Georgetown location to the Dupont Circle location for the past several years, but new beer director Sam Fitz has given us good reason to visit Georgetown. On the first Monday of the month, Sam hosts the Monday Night Beer Club, where Pizzeria Paradiso offers the chain’s happy hour deal from 6-10pm. Beers on tap are half price, and small pizzas are $10. Sam likes to give the Monday Night Beer Club a theme — it could be built around a type of beer or a brewery.